The International Cricket Council (ICC) has nominated Rwanda as the official host the East African World top twenty qualifiers games in June 2018. The selection was done today at the Regional cricket offices in South Africa, after several countries in the region bid for the same opportunity which is fully sponsored by the ICC. Eddie Balaba, the president of Rwanda Cricket Association told KT Press that this was as result of the country’s standards in organization, peace and security, visa policies which Rwanda has built over the years. “We are a young cricket country but the level of organization we displayed in front of ICC officials during the inauguration of the Gahanga Cricket Oval Stadium could have been the reason why we were selected,” Balaba said. Rwanda as host will participate in the games which will host four men’s teams from the EAC community- which include Kenya, Tanzania and Uganda. 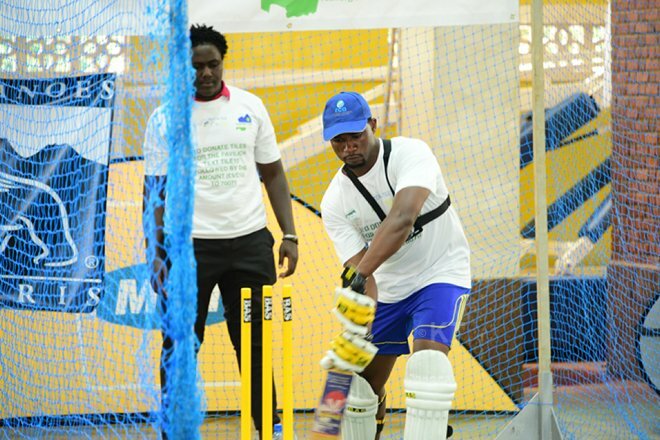 “We are excited and this is a dream come true which I and others have been working for in years” said World Cricket Guiness record holder Eric Dusingizimana. The first cricket ball bounced on Rwandan soil in 2000, while other countries like Kenya and Uganda had played the game since 1960. With full budget support from ICC, Rwanda will now have to start laying ground for the games and promote the event, which is also expected to see the country cash in on hotels and tourisms services. “Congratulations for Rwanda hosting the games. We welcome Kenya, Tanzania and Uganda” said Charles Haba, the former president on Twitter. On October 28, 2017, President Paul Kagame inaugurated a Rwf950.2million state-of-the-art international cricket stadium, first of its kind in Africa in front of a global cricket family. The guests included ICC top officials among the 200 high profile cricket personalities from different parts of the globe, majority from the UK. The stadium was constructed since June 2016, with the works being overseen by the Rwanda Cricket Stadium Foundation (RCSF), a NGO that is registered in Rwanda and the UK. RCSF patrons include former UK Prime Minister David Cameron and West Indies cricket great, Brian Lara. 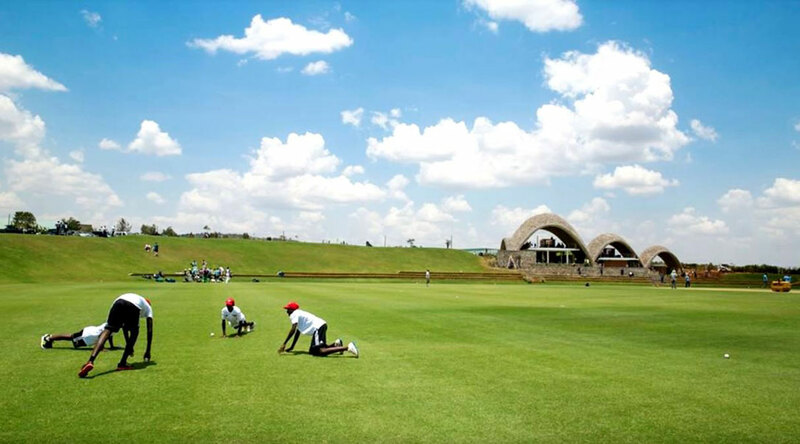 In 2011, the Rwanda Cricket Stadium Foundation (RCSF) was founded in memory of Christopher Shale to promote reconciliation in Rwanda through the construction and management of the first international standard cricket ground in the Rwandan capital, Kigali. The not-for-profit stadium, which sits on a 4.5 hectare plot in Gahanga, will operate a sport for all policy to ensure Rwandans can have access to the country’s fastest growing sport.